Well first off, phishing is a person's way of stealing information. These type of people want a numerous amount of information from you such as your email, finding your bank information, buying items from your credit cards, finding your password, and your social security number. They are thieves and hackers who are phishing for information about you. 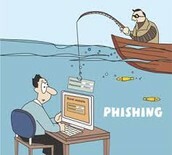 In this picture, it is showed as the man is phishing information off of the man's computer. The man is giving out of all the information about himself and the fisherman is catching it. 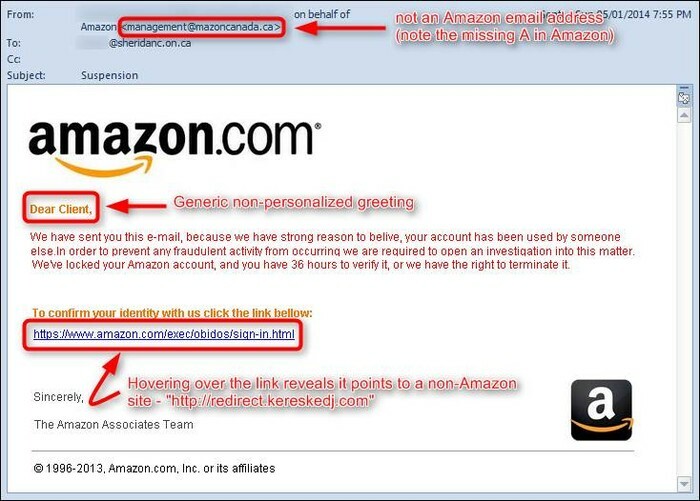 In this picture, it shows how you know the email is fake such as spelling errors, not addressing your name, and fake links, and obviously they have left out the A in Amazon in the email! 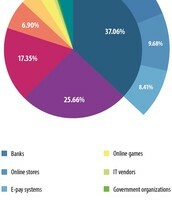 In this picture, it shows the percentage of phishing in different services and companies. 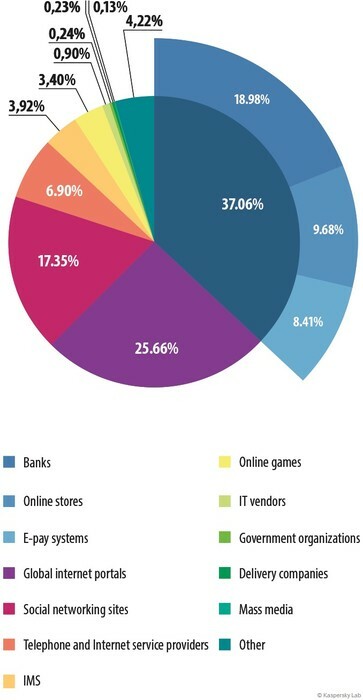 The most phishing takes place in bank accounts and the least in government organizations.